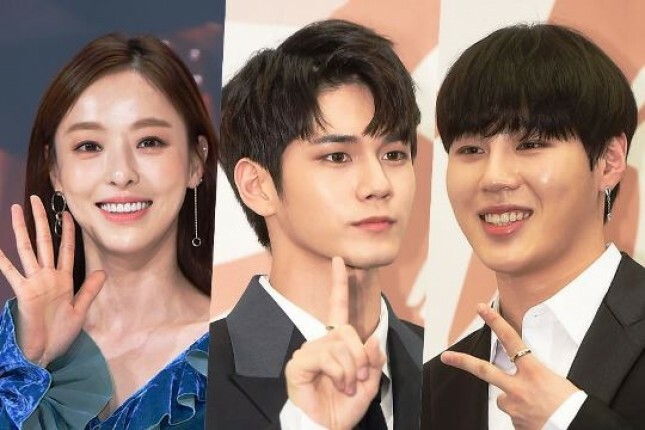 INDUSTRY.co.id - South Korea - Beautiful actress Lee Da Hee and two Wanna One members Ong Seong Woo and Ha Sung Woon, reportedly The three celebrities will star in the 'Laws of the Jungle' program. Reporting from Soompi, SBS has previously confirmed actor Yoon Si Yoon who will leave for Sabah, Malaysia for 'Laws of the Jungle' program, followed by three SHINHWA members Eric Minwoo and Andy. SBS is now re-announcing the name of another celebrity, who is a member of the boy group Produce 101 'season 2, Wanna One. As well as beautiful actress Lee Da Hee. Both members of Wanna One are sure to explore the forest of Sabah, Malaysia, namely Ong Seong Woo and Ha Sung Woon. Known in the report, Wanna One members have long expressed interest in joining the program 'Laws of the Jungle' since 2017 ago. 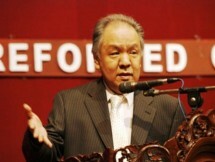 But they can not join because of the clashing filming schedule. Meanwhile, Lee Da Hee is now performing again for the second time in this program. This 'Laws of the Jungle' program will start shooting in May. And this episode of 'Laws of the Jungle' in Sabah will be aired in July 2018.